Cryptocurrency law continues to develop in accordance with the expansion of the market. Over the last year, the cryptocurrency sector experienced a flood of new legislation. Governments now seek to wrangle in the Wild West crypto atmosphere through a variety of new regulations. During the 2017 crypto market rally, many governments decided it was time to look into regulating Bitcoin. Bitcoin hit all-time highs throughout the year and the crypto market topped $800 billion in trading volume. As you would expect, this influx of new Bitcoin capital drew the attention of government officials, some of whom, saw Bitcoin as a threat to the current financial system. Despite their fears, many of these governments embraced the technology, and today, there are an ever growing number of blockchain friendly countries for crypto firms and traders to do business in. It’s never been a better time to get into the blockchain sector. The world of cryptocurrency law is largely regional. Local governments are left to decide how they feel about cryptos, such as Bitcoin, Ethereum and Litecoin. This approach has created a scenario where your Bitcoins are legal tender in some countries, such as Japan, but banned in others, like neighboring China. Here is a look at some of the current regulations and strategies in use. The United States has taken a mostly hands-off approach to the crypto space. 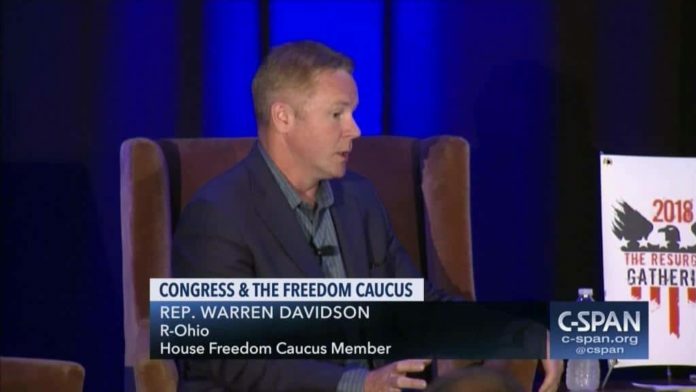 In June 2018, US Rep. Warren Davidson (R-OH) publicly spoke on the need for more regulation in the industry. He explained that without “regulatory certainty” the market can’t reach optimal development. Also, he took a moment to express how the regulatory framework should be flexible enough to not stifle growth in the sector. Despite the rising number of individuals on both sides of the crypto aisle, US regulators are still assessing their options. Further complicating the debate is the fact that more states are warming up to the concept of cryptocurrencies. Last November, Ohio became the first state to accept tax payments in Bitcoin. Just this month, Wyoming passed legislation to officially recognize cryptocurrency as money. The growing acceptance of Bitcoin by local governments, coupled with the desire to be a leader in the blockchain space, puts US lawmakers in a particularly sensitive position. As it stands now, the SEC has started cracking down on ICOs, which they say are actually securities. The SEC even released an ICO guide to help companies determine if they are hosting an ICO or an STO. The latter option requiring strict security law adherence. Across the Atlantic, the EU continues to see a slew of new crypto legislation. Much like the rest of the globe, EU regulations are regional. One of the few EU-wide cryptocurrency laws is that no member state is able to issue their own cryptocurrency. The EU now enforces a wide range of Bitcoin laws. In July 2018, an EU report advised regulators to not ban, or ignore, the developing crypto sector. By September of the same year, EU finance ministers began to discuss the possibility of a common approach to the space. This is unlikely at this time, as not every member shares the same enthusiasm for the digitized economy. Switzerland is considered a leader in developing cryptocurrency regulations. Last year the Swiss Federal Tax Administration (SFTA) announced that cryptocurrencies would be treated as assets. FINMA also published a set of guidelines for ICOs in February 2018. This pro-crypto regulatory environment has spurred growth in the Swiss blockchain sector. 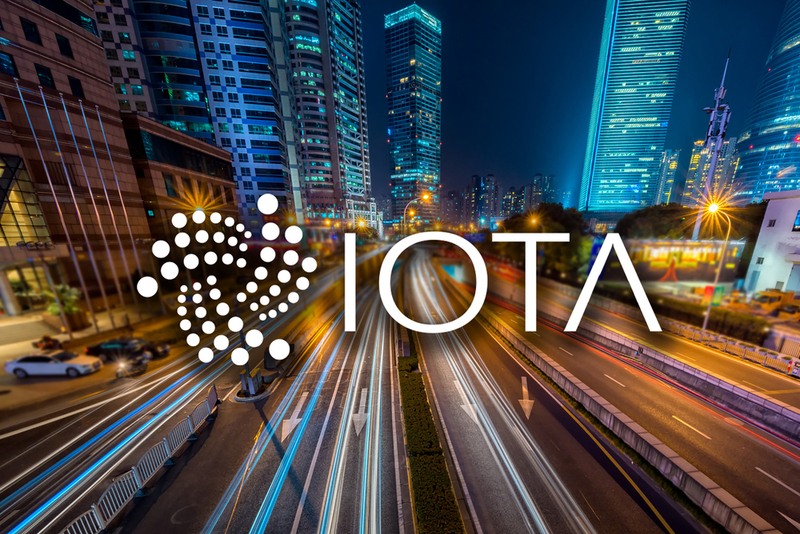 This growth has spread to include the Swiss Stock Exchange (SIX) which recently announced plans to host an STO in H2 2019. Not everyone is bullish on Bitcoin. Last year, the former World Bank Chief Economist, Joseph Stiglitz, predicted that Bitcoin will be stifled through intense regulations as the market develops. He is not alone on this vision and some countries are well on their way to accomplishing this goal. China is one example of this type of anti-crypto behavior affecting the market. Chinese officials have been so effective at slowing their crypto sector that their central bank recently publicly boasted about killing almost all Bitcoin trade in the country. While China’s Bitcoin ban seems excessive, they are not alone in attempting to squash the emerging crypto market via anti-Bitcoin law. In fact, many countries have banned Bitcoin in the past. A perfect example is Taiwan. The country banned Bitcoin way back in November 2015 after a billionaire was held for a Bitcoin ransom. In 2018, the government amended the legislation to outlaw anonymous crypto activity. Another example is Columbia. Colombia almost banned Bitcoin in January of 2017. Luckily, officials clarified their stance in June of the same year when it was publicly announced that the legislation restricted Columbian banks from using crypto. We may never see a day where universal global Bitcoin law exists. Currently, you have a mix of countries with varying levels of blockchain understanding. Ironically, the security and efficiency gained through blockchain technology are sure to create a scenario where those countries that stifle blockchain development suffer severely in the future. It’s precisely this competitive nature that keeps cryptocurrencies at the forefront of regulators minds. The market is now more active than ever before, and every day more countries seek to be the next epicenter of this digital economic revolution. The crypto space is now too active to ignore and as more regions go pro-crypto, others will need to follow suit in order to remain competitive. Those countries who are first movers in the crypto sector can expect to reap huge financial rewards. Already, countries such as Japan continue to see a flood of new blockchain investment capital entering their economy. It’s hard to imagine a scenario where other governments don’t want the same. The post The Growing World of Cryptocurrency Law: What You Need to Know appeared first on CoinCentral.